Thousands of ornamental trees in the fields at our Headquarters. 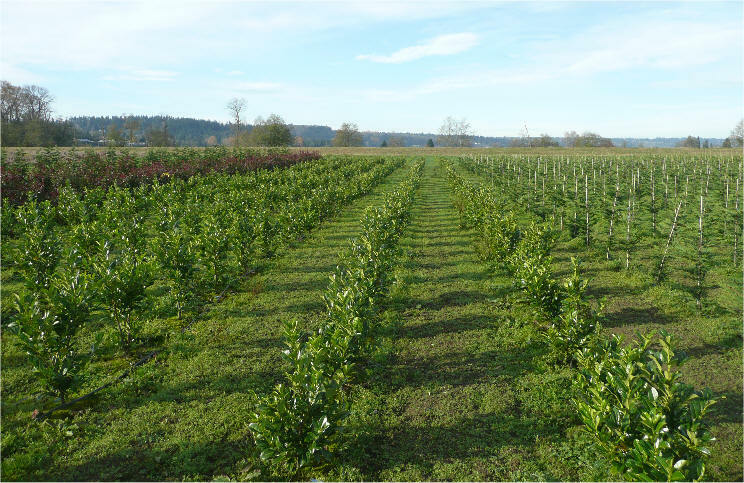 Thousands of evergreen trees at our Snohomish River growing fields. 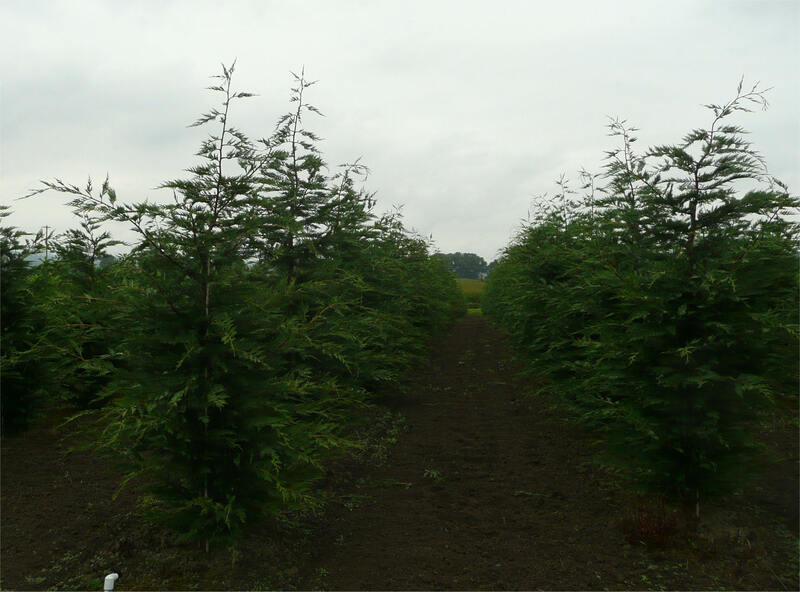 Buying directly from a grower, assuring fresh, local trees and the best prices. 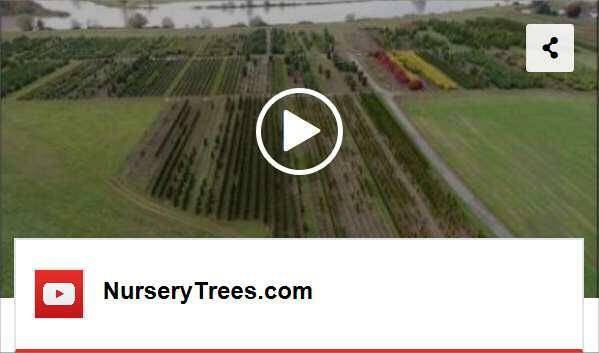 NurseryTrees.com of Snohomish is a tree farm, with many thousands of trees happily growing at our Snohomish County growing fields. We'll dig your trees, and then deliver and plant them for you. 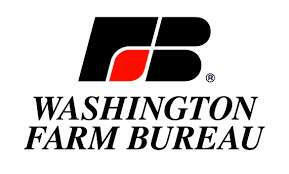 We take a different approach to the nursery business. We don't carry 100s of varieties of trees and shrubs like the big retail nurseries. If you want a Trochodendron aralioides, we're not going to have it (we just picked this tree at random, have never seen one, and don't mean to offend trochodendron enthusiasts--if there are any). 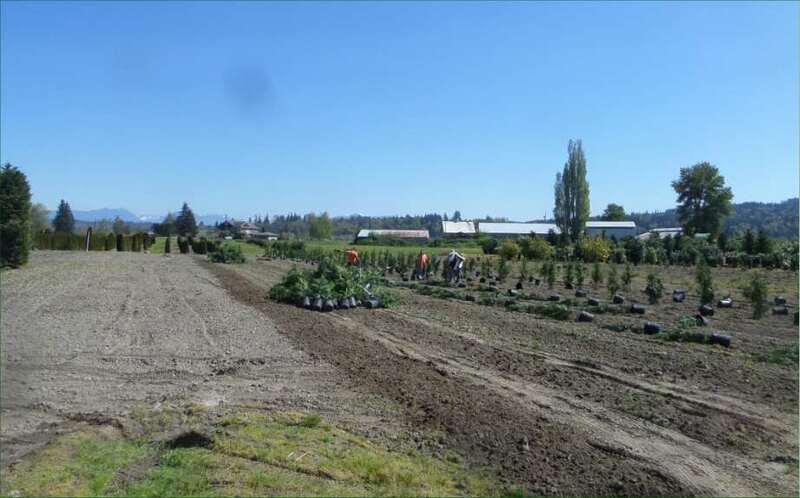 But for the 20-30 great trees we do grow--Arborvitae, Excelsa Cedar, Leyland Cypress, Japanese Maples, etc.--we will have a lot of them to choose from; usually far more than any other nursery or landscape company in the area, and they will be the freshest trees available. 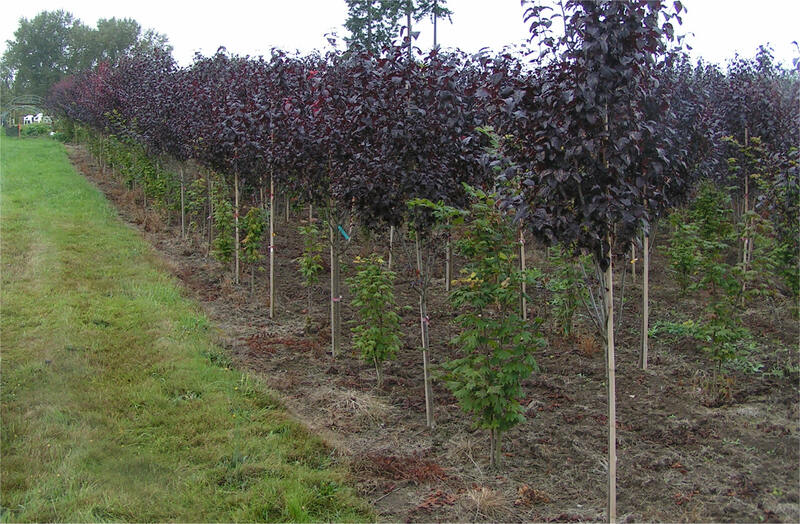 For many of our ornamental trees, our customers "tag" the trees they want in our growing fields and then we dig the tagged trees just before we deliver and plant them at the customer's property. Of course, we don't grow absolutely everything we sell. 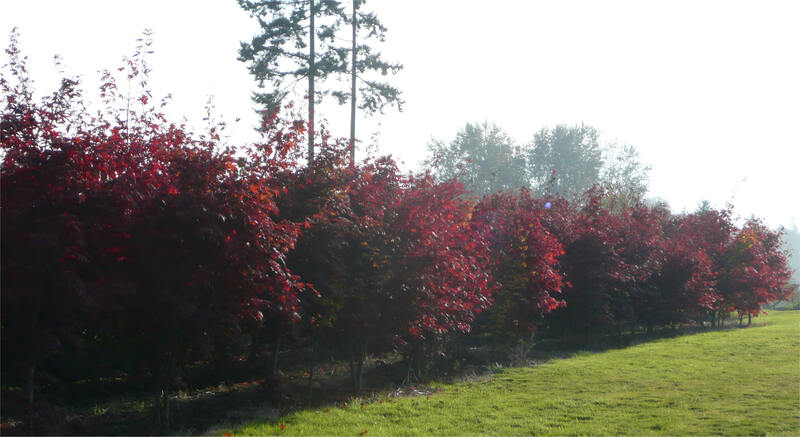 For example, we have a wonderful supply of Laceleaf Japanese Maples which we have "rescued", some of which are 40-50 years old. We didn't grow those (would have had to start in 1960!). We were given some palm trees and took them as an experiment; they have done well. 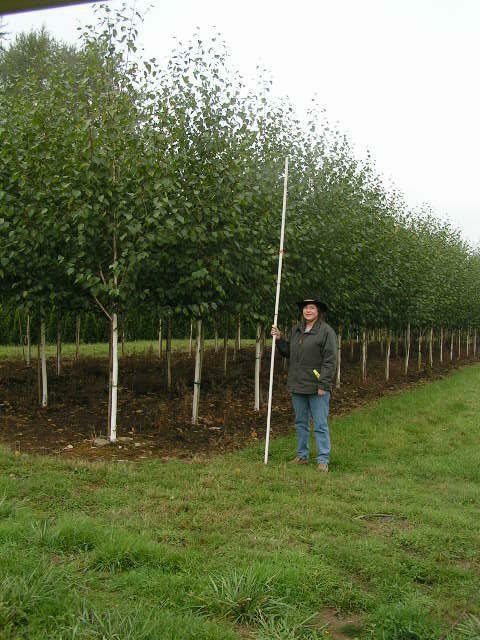 With some of our privacy trees we sell so many that we have to contract with other growers (to our exacting specifications), and there are a handful of other trees we carry in small numbers that we didn't grow. 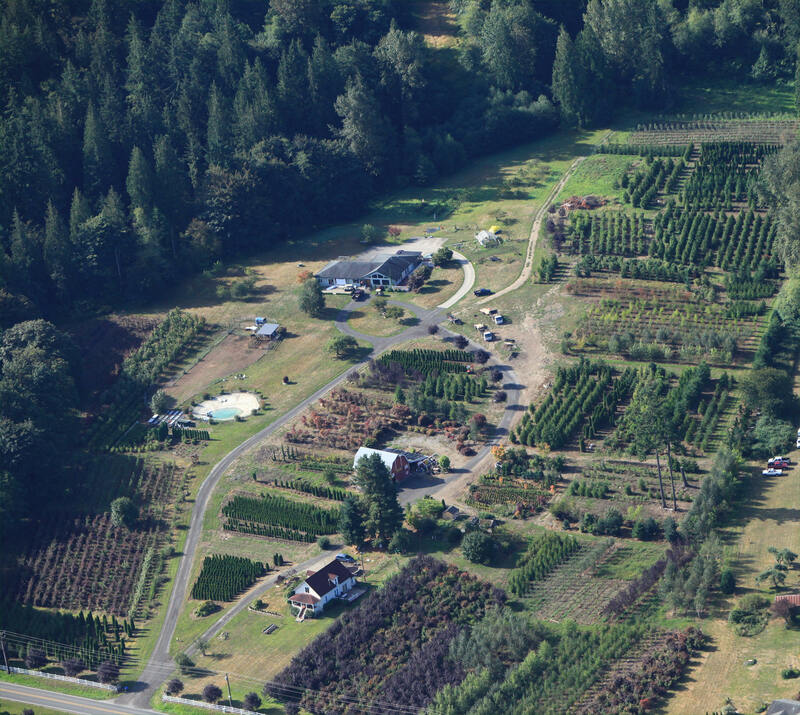 But we are basically a tree farm that includes a delivery/planting service to get our trees to market (you). 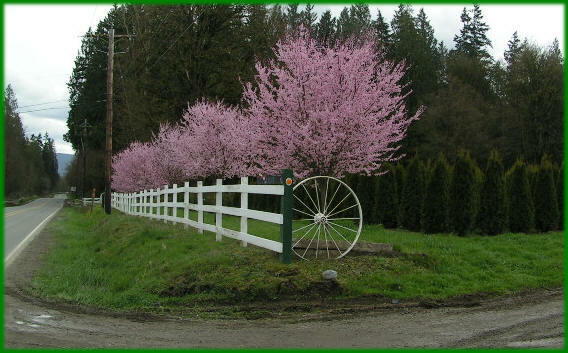 This approach separates us from other nurseries and landscapers in the area (and if you are a landscaper or working with one, we have landscaper discounts so you'll still get a great price and healthy trees). 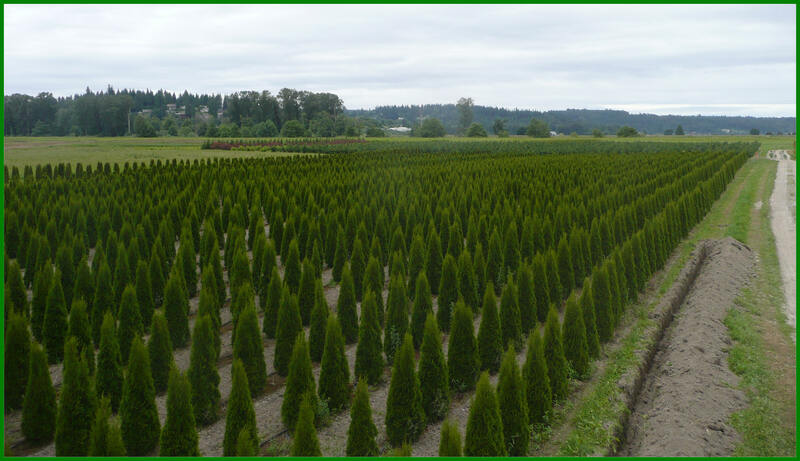 We have thousands of Arborvitae like these at our river growing fields. They grow up to be . 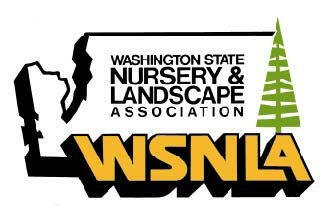 . .
To contact us: info@NurseryTrees.com or (425) 343-2650. 8-10' Redleaf Japanese Maple in our farm fields. 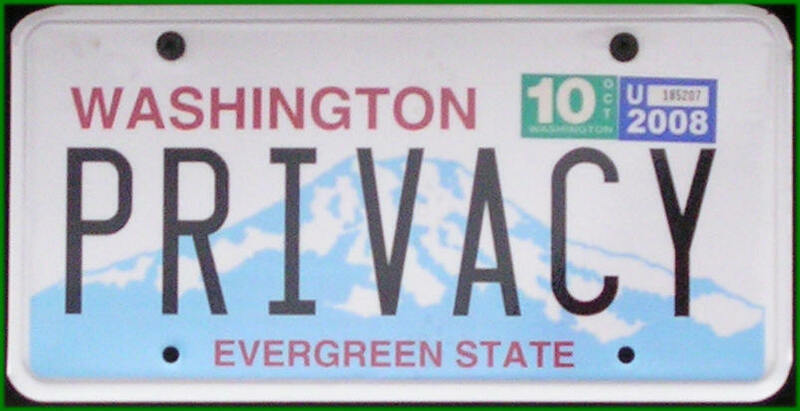 We have hundreds of these to choose from. Our most popular ornamental tree. Smaller Redleaf Japanese Maple with our classic 1912 barn in the background. Note how the trees' leaves catch the sunlight and "glow". Planting "starter" Excelsa Cedars at our river growing fields. Sun Valley Maple showing Fall color in a field by our farm office. There are Vine Maple "counter-planted" between the maples. Small Thundercloud Plums in our fields, with Vine Maples "counter-planted". Thundercloud Plums along the front of our farm in early Spring. Small English Laurel at our River fields. Right over the berm at the back is the beautiful Snohomish River. 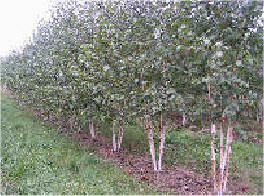 One of our threeJacquemontii Birch fields (left) and Heritage River Birch multi-stem (right). 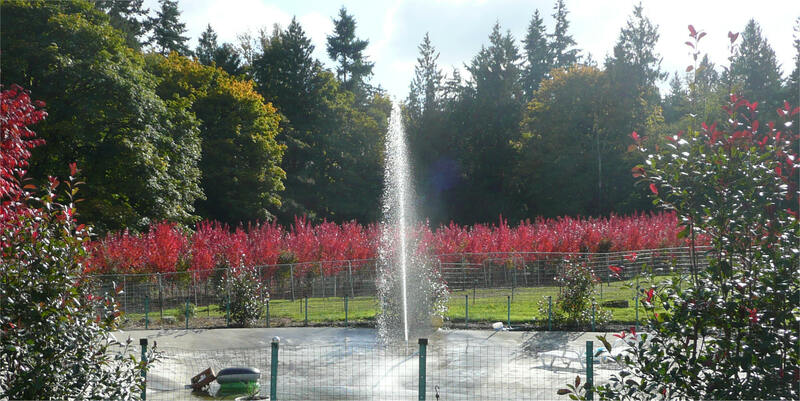 We also have a nice selection of Ornamental Trees, with many of our trees being on the "Great Plant Picks" list for the Pacific Northwest; and we offer Transplanting/Rescue services. We’ve been in business since 1995 and have a dedicated, experienced staff including an Arborist (RB), a Landscape Designer (Janet), a long-time Business Manager/Nurseryman (Michael), and experienced crewmembers, most of whom have been with us for many years. 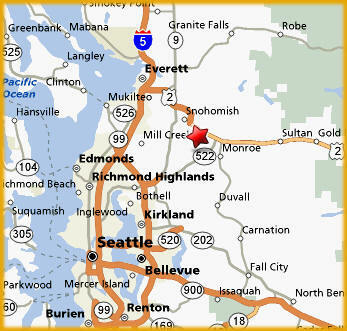 More information To hear Ed Hume interview Michael on KOMO Radio's "Ask the Experts" gardening show, click here.